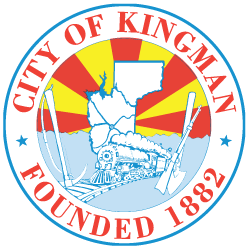 City of Kingman has teamed up with The Employee Network to provide all of our employees/retirees access to the nation’s premier employee discount program. 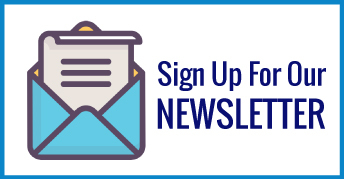 The Employee Network offers exclusive access to discounts in a variety of industries including travel, theme parks, automotive, sporting events, home services, phone and internet providers, finance, insurance, computers and technology, education, restaurants and so much more. On our site you will find a variety of national and local discounts.